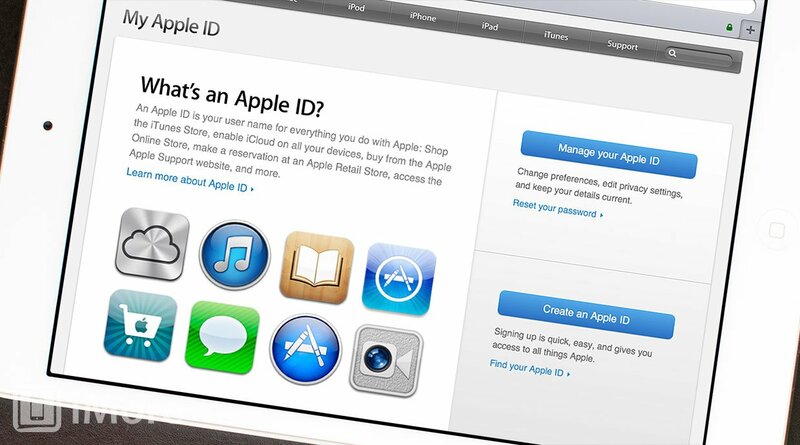 Your Apple ID can be used for personal information services like iCloud and commercial transactions through iTunes. Two-step verification ensures that if your Apple ID and password are somehow compromised, an attacker would not be able to log in with it unless they also had access to your trusted device. This drastically reduces the risk of a compromised Apple ID being abused in a few ways, such as not being able to make unauthorized purchases and not allowing access to your personal email and contacts. The part about iCloud is especially critical in light of stories like Wired's Mat Honan, where a compromised iCloud account resulted in his devices being remotely wiped by an attacker. With two-factor verification, a malicious act like that would require an attacker to also have obtained access to one of Honan's trusted devices. People interested in turning on two-step verification can head over to Apple’s support document for more information.